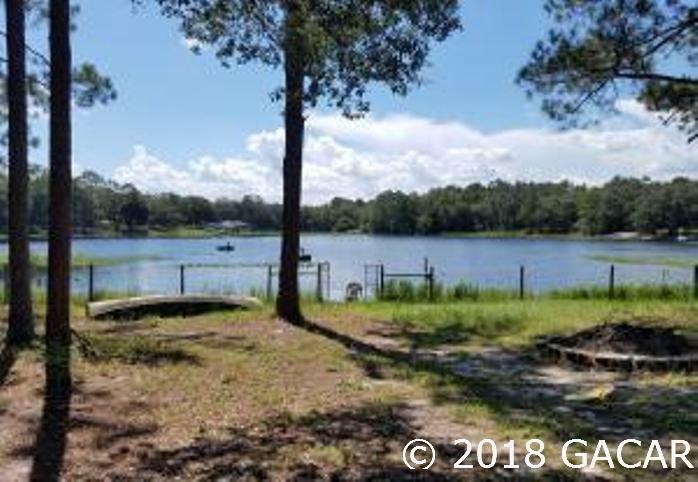 On a sand-bottom lake great for catfish & bass fishing, this home is a must-see on about 1.1 acre with 200 feet of lakefront footage. The lake is spring-fed by 4 springs. The property has 2 wells; brand-new gutters; a brand-new, 4-ton a/c; and a water softener. A 20X12 shed and a 10X12 shed will stay. The lot has 1 lemon tree, 1 orange tree & 2 kumquat trees. Fully fenced, it has a security system w/cameras & a doorbell camera attached to your phone. You can remotely lock & unlock the home plus see the entire property. Your insurance rate will be lower because of this system. 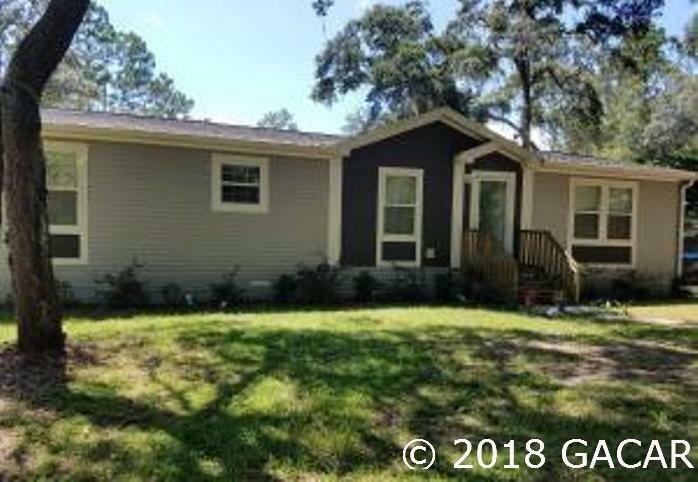 17 min from Palatka & 20 min from Gainesville, this home also boasts tape-and-texture walls, stone accents in kitchen, hurricane storm windows, a walk-in pantry & GE appliances. Everything inside is negotiable. 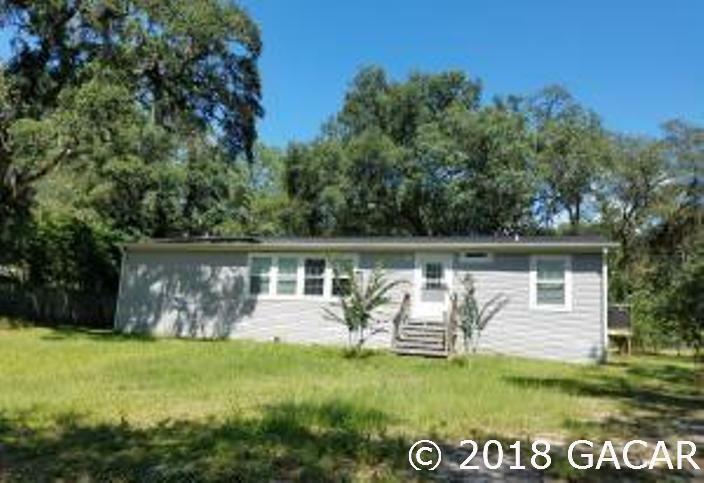 Listing provided courtesy of American Dream Of Northeast Florida Inc.
© 2019 Ocala/Marion County MLS. All rights reserved. IDX information is provided exclusively for consumers' personal, non-commercial use and may not be used for any purpose other than to identify prospective properties consumers may be interested in purchasing. Information is deemed reliable but is not guaranteed accurate by the MLS or Bosshardt Realty. Data last updated: 2019-04-24T12:31:50.437.